Andrej graduated from the University of Bratislava with a Master of Physical Education and Sport. This is where he gained extensive knowledge and information about different categories of sporting activities. Andrej has also attained a Top-Level Certification in Bodybuilding, Powerlifting and Fitness. 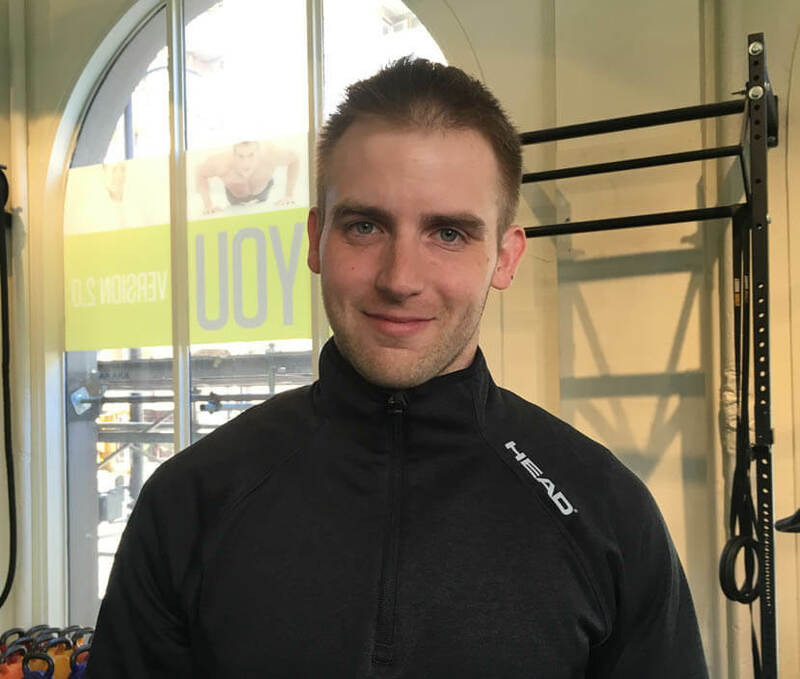 Andrej acknowledges that there are many reasons why people choose to exercise, so whether you want to tone up or get stronger, Andrej’s experience, knowledge and personal approach will help you achieve your fitness goals. Andrej has competed in several natural bodybuilding and powerlifting competitions and outside of the gym he enjoys hiking and travelling!